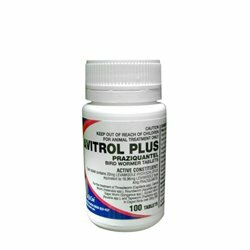 Health There are 43 products. 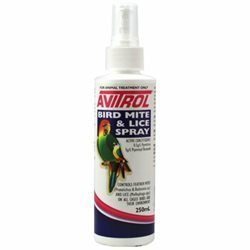 Bird worming products including brands such as Vetafarm, Elliotts, Avitrol & Aristopet. 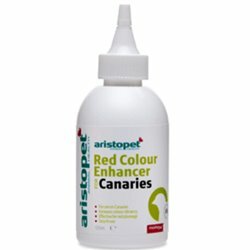 Bird Supplements including brands Elliotts, Aristopet, Vetafarm & Troy. 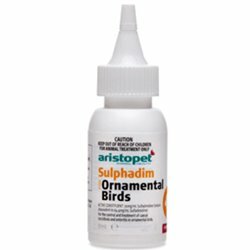 Aristopet Sulphadim is for the control and treatment of caecal coccidosis and enteritis in ornamental birds. 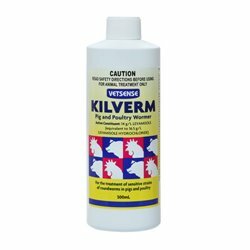 Vetsense Kilverm is made specifically as a powerful anti-wormer for poultry. 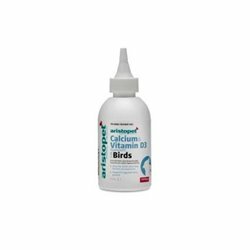 D Nutrical is used to fortify any food source with calcium, vitamins and minerals. 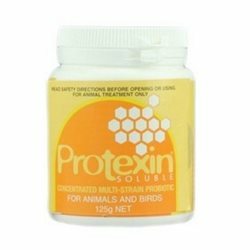 Calcium demand almost doubles during the breeding season and inadequate intake can lead to health problems such as bone weakness or deformities. 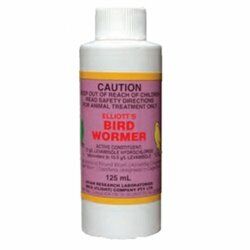 Elliotts Bird wormer is formulated to control and treat roundworm and hairworm in most caged birds. 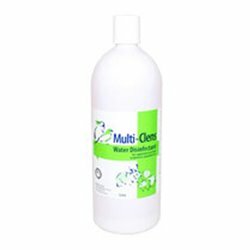 Administer directly or add to drinking water. 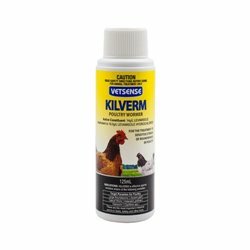 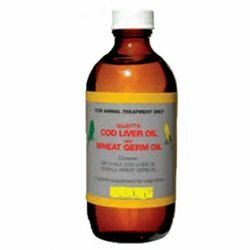 An in-water medication for the treatment of large roundworm, caecal worm and hairworm in poultry including: chickens, ducks, turkeys, pheasants, quail, geese and other food producing birds. 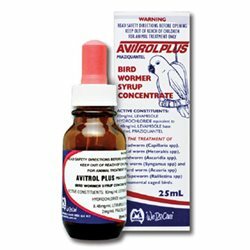 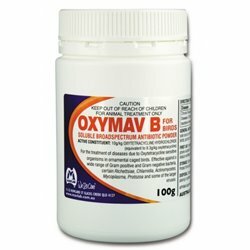 A carbohydrate and electrolyte replacement for birds and animals for use during times of stress, high temperatures, illness or transport.Recommended for: Use in aviary birds drinking water in times of extreme temperature or as a first aid supplement for sick, stressed or injured birds. Also an invaluable tool for birds in transport or on show. 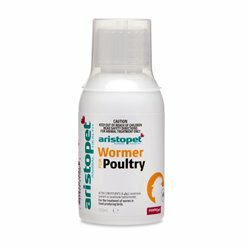 Aristopet Bird Wormer 125ml. 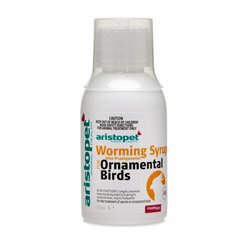 Aristopet Bird Wormer is used for the control and treatment of roundworms in ornamental caged birds. 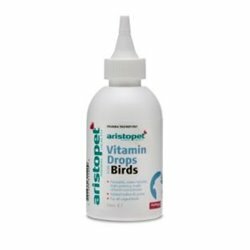 Sweet Water is added to your bird's drinking water to keep water fresh and contains natural organic fruit acids, which helps food breakdown. 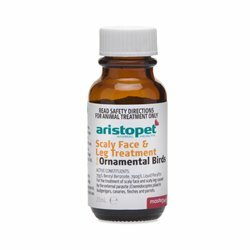 Aristopet Scaly Face & Leg Treatment is for the treatment of scaly face and scaly leg caused by the external parasite (Cnemidocoptes pilae) in budgerigars, canaries, finches and parrots. 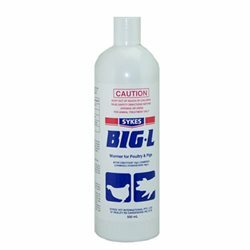 Is a highly efficient, easy to use and cost effective way to worm poultry and pigs. 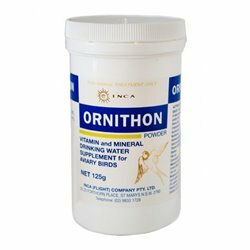 It can be added to drinking water, feed or used as a drench and is most effective against Round Worm in both pigs and poultry. 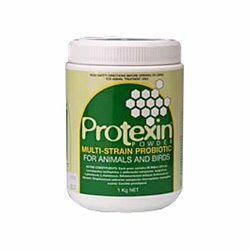 Protects drinking water from germs and green slime, aids in crop and digestive health. 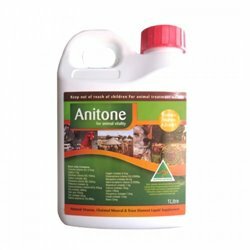 Oil-based breeding supplement, fortified with stabilised vitamins for the addition to seed diets.Recommended for: All breeding birds on seed diets leading into and during times of egg production. 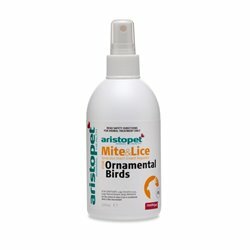 Particularly useful for smaller birds that produce large numbers of eggs or multiple clutches.